Security service buyers take note. If you’re going to get security services for your premise, do you know what clauses you should include in the contract? This might be news to you, but security agencies may not take you up on your offer if you do not include four standard clauses in security contracts come 2019. The inclusion of the clauses is part of the SIC’s Practical Guide for Service Buyers released earlier this year. Having the standard clauses will result in fairer contracts for all parties involved, according to the SIC. 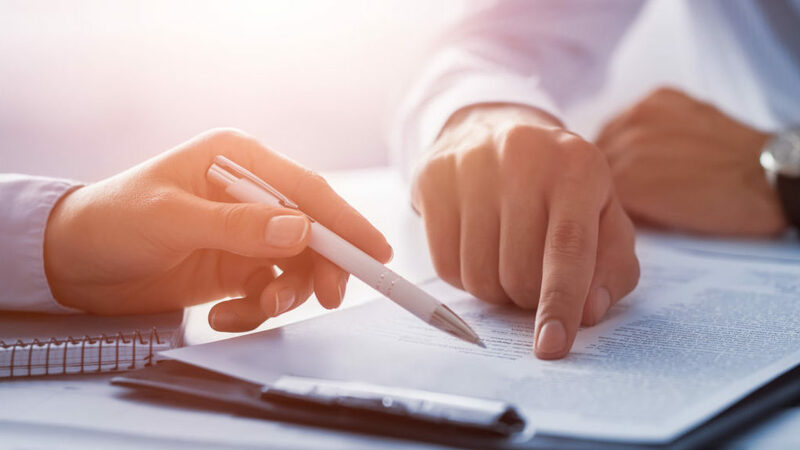 To make life easier for you as a buyer, we’ve listed down clauses that you may want to consider in the next security contract you sign. Security agencies need to pay their officers on time. And for officers to get paid on time, you as a service buyer need to do your part in paying the security agency without delay. Let’s say you and the security agency have a disagreement or there was a breach of contract. How would you go about resolving that dispute fairly and objectively, while at the same time safeguarding the interests of both parties? This might be a reason for you to want to include a dispute resolution clause so it would be clear to you and your service provider on how to go about managing and remedying disputes. Liquidated Damages (LDs) are a form of monetary compensation for a breach of contract. I’m not saying that service buyers have no right to impose LDs, but there are some service buyers out there who go trigger-happy when it comes to imposing them on the security agencies. One that we know was when a service buyer demanded a $100 compensation when an officer missed one clocking checkpoint. Another was when a service buyer imposed LD after an officer was found eating in the guardhouse. The poor guy wasn’t even provided with a proper rest area. What about this one? 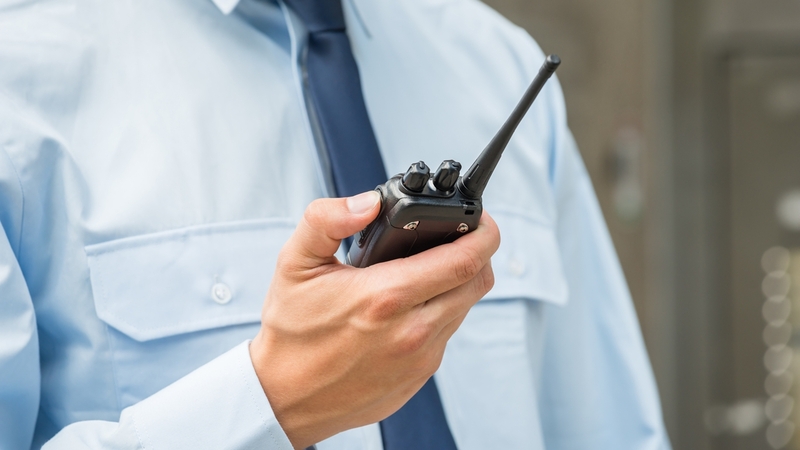 A buyer made a security agency pay 10 times the daily cost of an officer when there was short of just one security officer during a particular shift. Well, all we’re saying is that there should be a standard when it comes to LDs. Traditionally, many contracts included only a one-sided termination clause, meaning that only the service buyer can terminate the contract. So to be fair to security agencies, new contracts should provide a two-sided termination clause. And in it, either party is able to give one month’s written notice to terminate the service.